Small Heath is an inner-city area within the city of Birmingham, West Midlands, England. 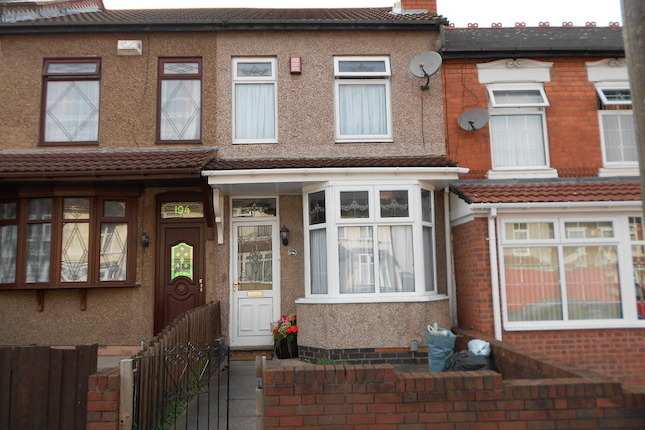 It is situated on and around the A45 (Coventry Road). During World War II, Small Heath was heavily bombed by the German Luftwaffe, resulting in well over 100 fatalities in local houses and factories. 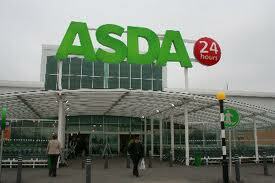 There are two large supermarkets in Small Heath, Asda and Morrisons and the outdoor pursuits centre The Ackers Trust. 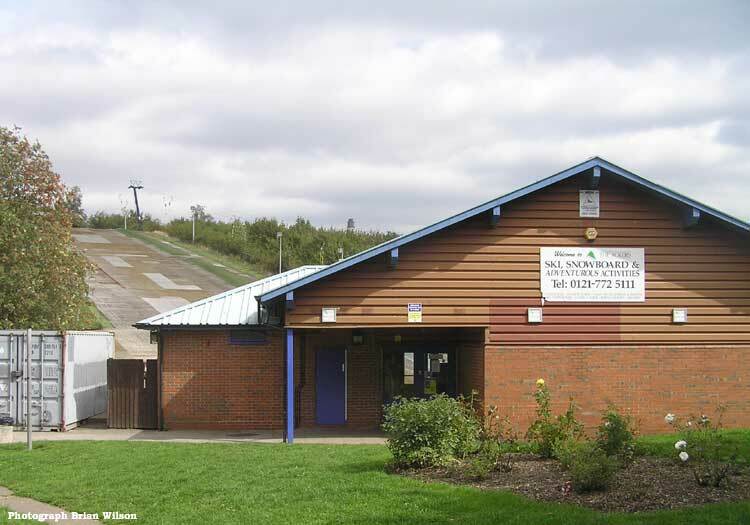 There is also a business park that is home to the former Birmingham Cable Company, now Virgin Media, the international CADCAM Company Delcam and the UK’s leading independent kitchen appliance repair specialists, Repaircare. 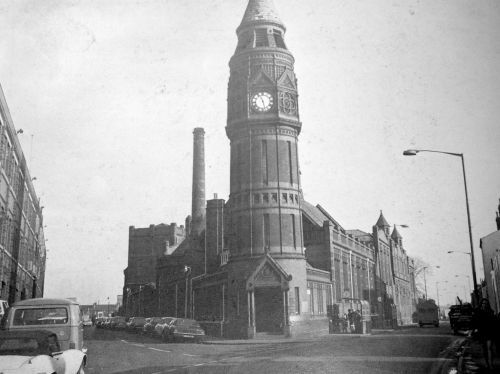 Up until 1973, Small Heath was the home of the massive Birmingham Small Arms factory (BSA) on Golden Hillock Road and Armoury Road, manufacturing amongst other things, motorcycles, guns, cars, including taxi cabs and bicycles which dominated the local and national economy; (read more here…). The factory was briefly acquired by Norton Villiers Triumph following their takeover of BSA before it closed down; (read more here…), much of it being demolished following the collapse of the British motorcycle industry. Whilst the business park now occupies the site, the remaining buildings are still used for manufacturing. 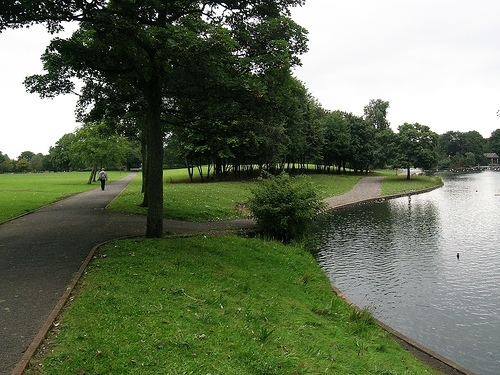 There are several parks and green spaces in the suburb, of which the largest is Small Heath Park (formally known as Victoria Park). 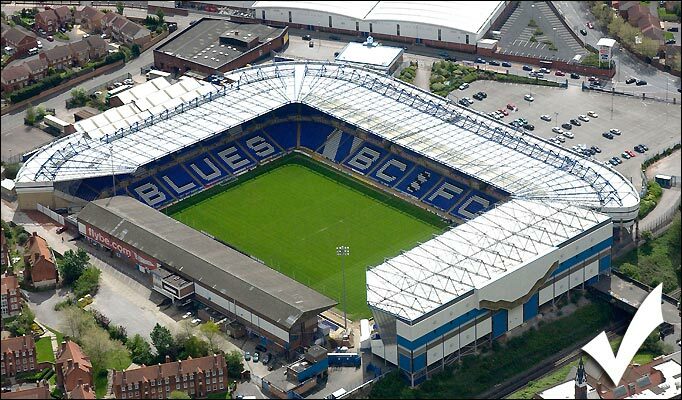 Small Heath is also home to Birmingham City Football Club‘s St. Andrews Stadium. A large number of mostly terraced houses were built around Small Heath towards the end of the 19th century, and over the next few decades these buildings became the residence of numerous Irish immigrants. In the 20 or so years that followed the end of World War II, the area attracted more immigrants – from the Indian sub-continent and the West Indies. 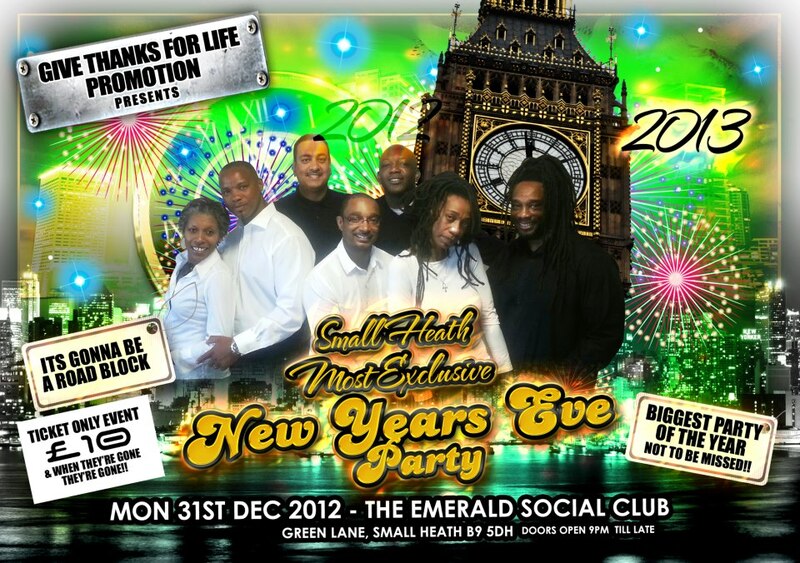 Up until the mid 1980s Small Heath became a predominantly West Indian community. Sport, Literature, Drama, the Fine Arts and Playing Music were the popular forms of entertainment in this close-knit community. 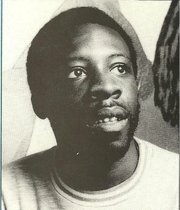 Reggae music, the dance-hall and sound systems during the 1960s, 70s and 80s also played an important roll in their lives. 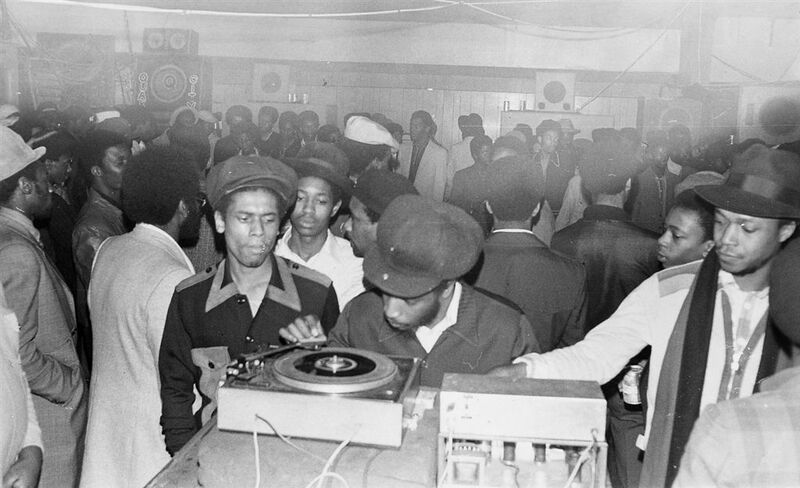 Small Heath held its own when it came to the quality sound systems that graced the reggae dance-halls locally and nationally. 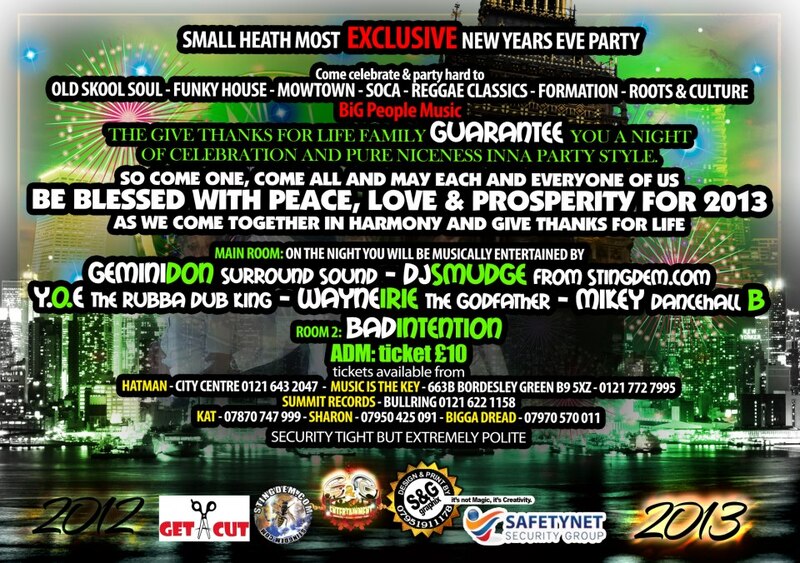 Small Heath was home to popular sound systems such as: Iron Sound, Studio City, Spaceman, Count Nevis, Count Flash, and Prince Trojan to name a few. 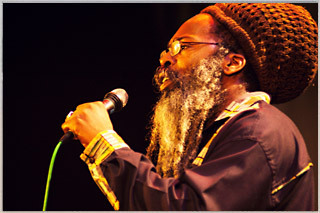 It also accommodated a number of youth sound systems, the likes of: Jah Rebel Sound, Cyclops, Bosrah, Count Nyah, Earthquake, Jah Shanti, Negus City, Scorcher, Ruffian, Jah Rockers and there were many more. Due to the lack of social housing in the area when the first generation of black-British born youth began to have children of their own, there was a mass exodus from the Small Heath area to other suburbs in Birmingham. 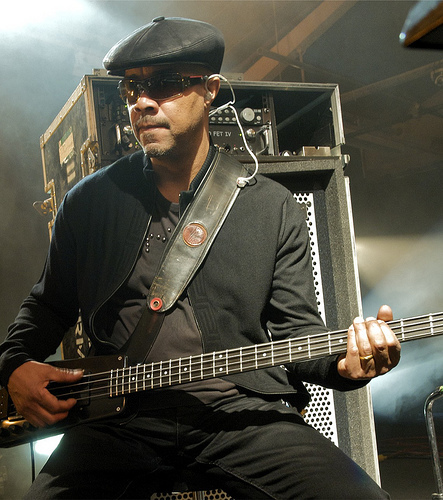 However, the spirit and positive vibes still remains in the hearts and minds of them and those who spent their formative years growing up in Small Heath. 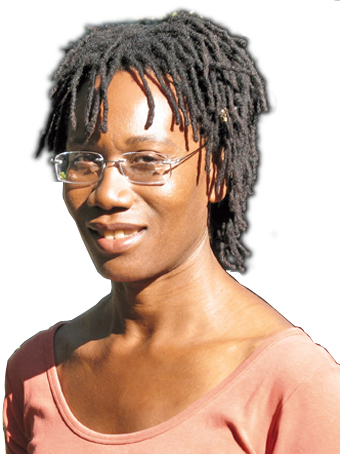 Reggae singer Annette B is best known for her melodic Lovers Rock style of singing. She recorded her debut single at the tender age of 15 with Philip Gadd New Talent Records. 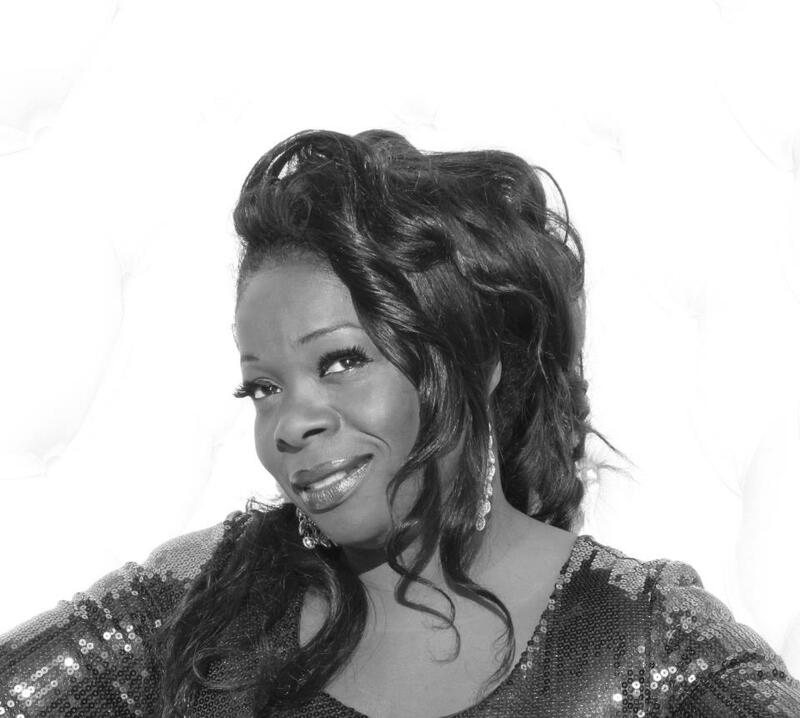 Annette B then signed to various record labels such as UK Bubblers a subsidiary of Greensleeves, Ariwa Sounds, an album release ‘Suggestive Movements’ and single ‘Fairy Godmother’ released by Charm records Jet Starr. 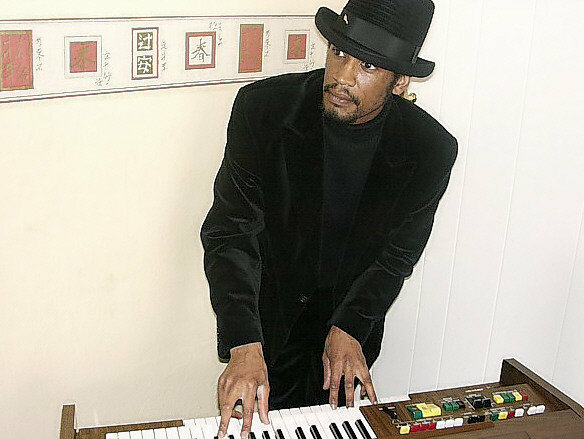 Reggae music flows through the veins of Phillip “Gadd 59” Whittaker; his father is the creator and legendary Spaceman (sound system). 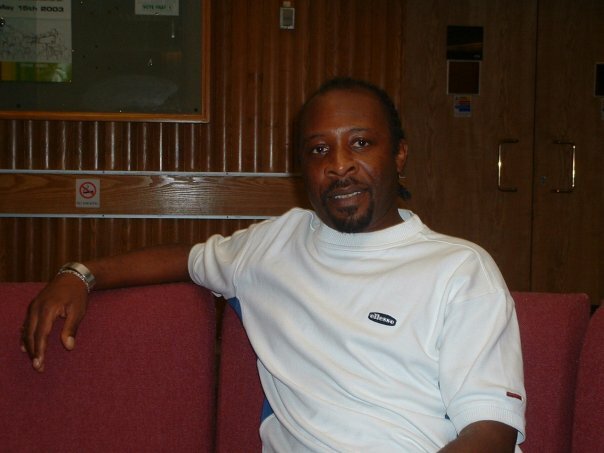 His sister was a member of the Lover’s Rock girl group Brown Sugar who sang the reggae classic Black Pride (1977); here… During his teenage years Phillip was the inspiration and leader of Jah Rebel (Sound System) and later moved on to produce music of his own forming New Talent Records, producing Annette B’s first single when she was just 15 years of age. 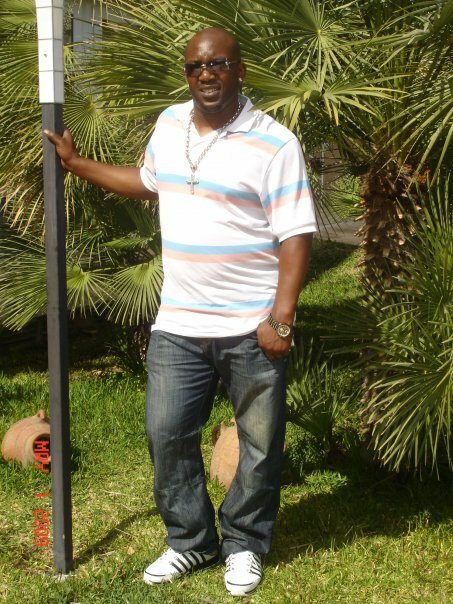 Over the years, Phillip has rubbed shoulders with legendary reggae artists such as Beres Hammond, Big Youth and the late great Dennis Brown to name a few. 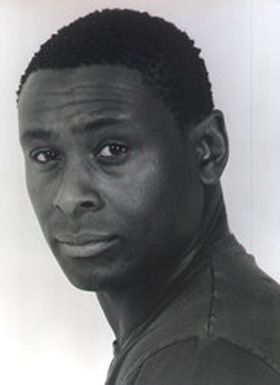 On April 5th 1982, Norman Samuda Smith was confirmed as the first black British born novelist to be published in the United Kingdom when his novel Bad Friday was published by Trinity Arts, short-listed for the Young Observer Fiction Prize later that year and re-published by New Beacon Books in 1985. 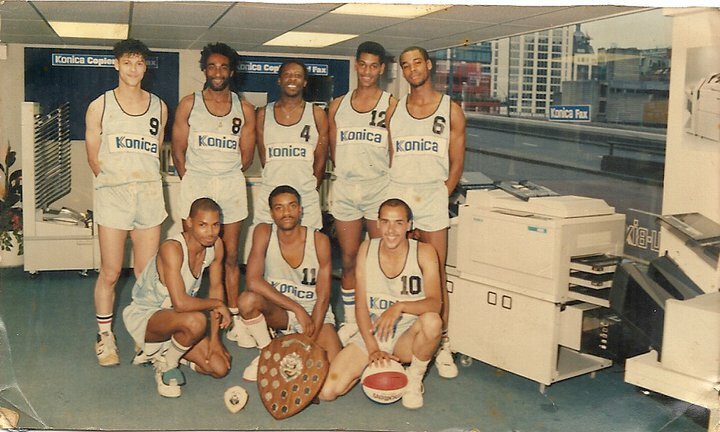 During the 1980’s and 1990s, he also played semi-professional basketball with his club Small Heath Panthers (Read more about them here…), who became one of the most feared and respected basketball clubs in the West Midlands Basketball League. 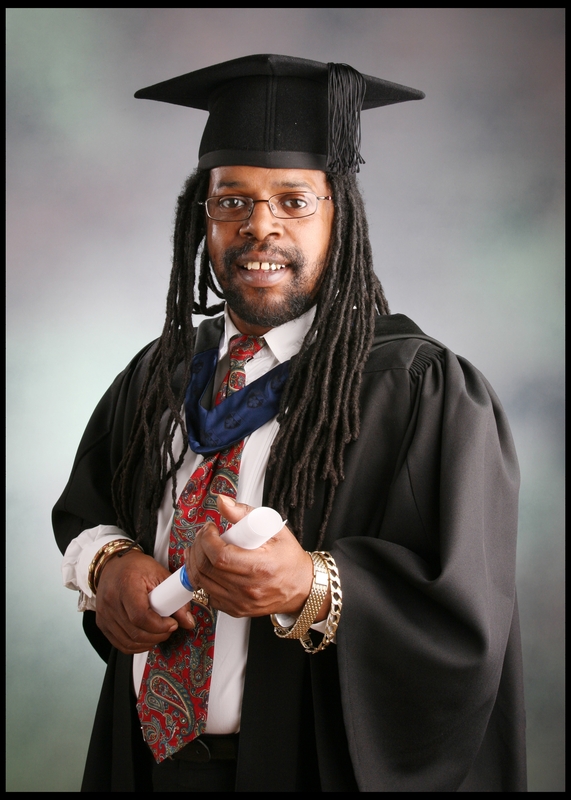 He was a founder member of Ebony Arts Theatre Group in 1983 who performed and toured his plays nationally and is currently the Writer/Editor/Publisher of Panther Newsletter and Samuda Smith Publications. This entry was posted on November 12, 2012 at 2:27 am and is filed under Articles, Arts, Black British Literature, Black History, Books, Community, Culture, Current Affairs, Education, Fiction, Music, News, Newsletter, Poem, Poems, Publications, Reggae, Short Story, Television, Theatre, Writing with tags Articles, Arts, Black British Literature, Black History, Books, Community, Culture, Current Affairs, Education, Fiction, Music, News, Newsletter, Poem, Poems, Publications, Reggae, Short Story, Television, Theatre, Writing. You can follow any responses to this entry through the RSS 2.0 feed. You can leave a response, or trackback from your own site.